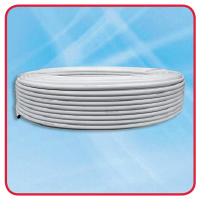 Maincor MLCP, PE-RT/AL/PE-RT, overlap welded aluminium multilayer 100% barrier composite pipe, supplied in coils. 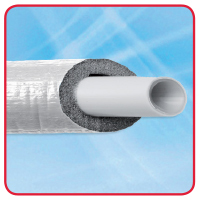 Maincor MLCP, PE-RT/AL/PE-RT, overlap welded aluminium multilayer 100% barrier composite pipe, supplied in 5m straight lengths. 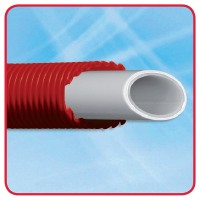 Maincor 16mm and 20mm MLC pipe supplied in red or blue conduit. 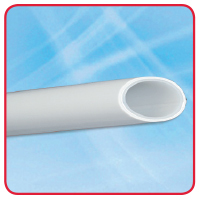 Maincor pre-insulated MLC pipe supplied in 9mm or 13mm insulation. 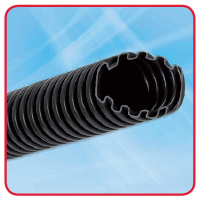 Maincor pipe conduit for 12mm, 16mm, 20mm, 25mm and 32mm pipe.